New kiteboards: Up-graded designs of Trax and Acid boards with addition of New Carbon construction Series, New wakestyle board SPICY; new CAMEL DRIVE DECK technology in surf boards. 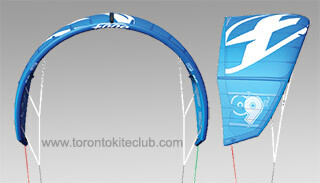 What is new in Bandit 7 kite design and how it’s going to affect the performance. 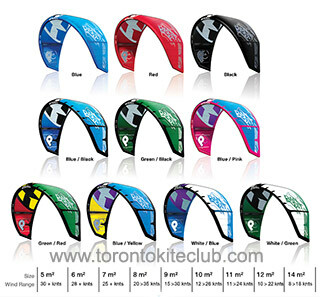 In the 2014 Bandit 7 kite there is an exciting variety of colours and stylish designs. 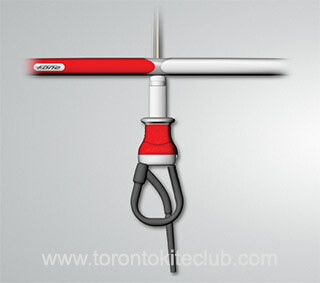 A blue/pink version is introduced to please female riders. 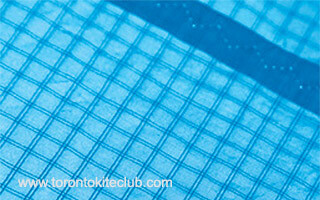 The F-One logo is not printed but sewn into the canopy, which gives it more impact. Availability as a spare part.